Edward McPherson is the author of three books: Buster Keaton: Tempest in a Flat Hat (Faber & Faber), The Backwash Squeeze and Other Improbable Feats (HarperCollins), and The History of the Future: American Essays (Coffee House Press). He has written for the New York Times Magazine, the Paris Review, Tin House, the American Scholar, the Gettysburg Review, Gulf Coast, Salon, Guernica, True Story, the Southern Review, Esopus, Epoch, Catapult, Essay Daily, Literary Hub, I.D., the New York Observer, and Talk, among others. 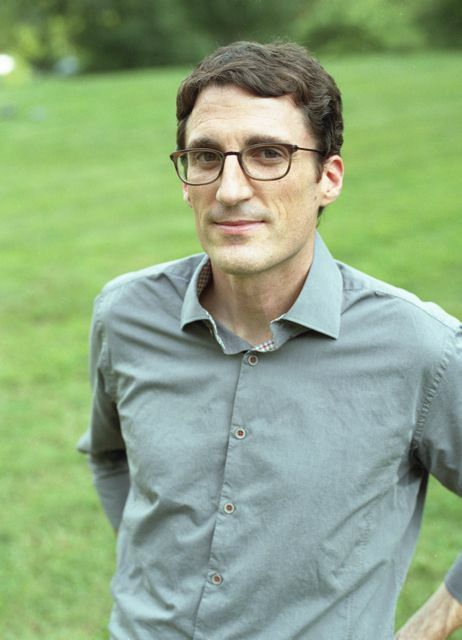 He has received a Pushcart Prize, the PEN Southwest Book Award, the Gulf Coast Prize in Fiction, an Artist Fellowship from the Regional Arts Commission of St. Louis, a Minnesota State Arts Board grant, and the Gesell Award from the University of Minnesota, where he received his MFA. He is a contributing editor of the Common Reader. He teaches creative writing at Washington University in St. Louis.